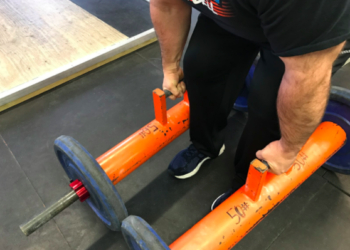 Eric Dawson is the owner and operator of Titan Barbell. Eric has over 12 years of experience in getting people strong and conditioned for their respective goals. Eric’s training experience is vast, with a client list ranging from marathon runners, to strength athletes, to those who simply want to be stronger and healthier in everyday life. Eric is also an actively competing American Strongman Corporation Professional Strongman with national and international experience.